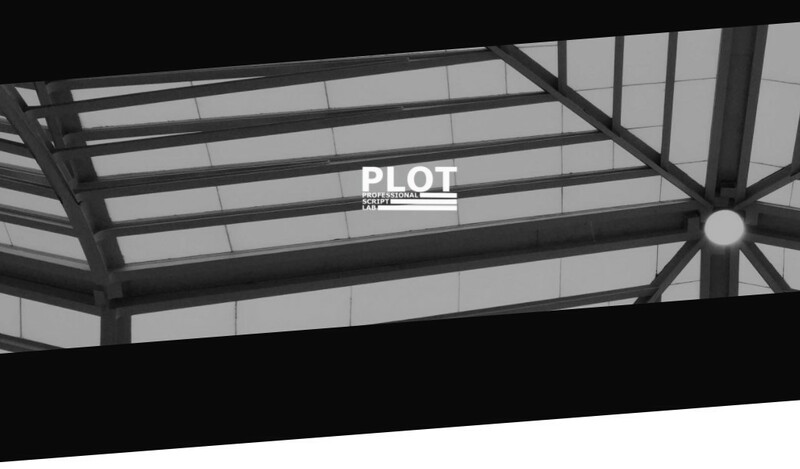 In partnership with IndieLisboa, the PLOT-Professional Script Lab of 2018 has applications open until February 28 for screenwriters and directors from around the world with a fiction feature film project. This lab, aimed at developing arguments and stimulating the creative voice of the authors, takes place between April 27th and 29th in Lisbon, and this year’s edition features mentoring sessions by Jon Raymond – regular contributor to Kelly Reichardt and scriptwriter for films like Wendy and Lucy, Old Joy, Meek’s Cutoff or Night Moves – and the Spanish story-editor Ana Sanz Magallón (Estiu 1993, Els Nens Salvatges, Under the Stars). The participants of the laboratory also have the opportunity to present the projects to a panel of decision makers of the international film scene, follow the program of the IndieLisboa festival and to participate in a Masterclass with the award-winning Argentine director Lucrecia Martel.